Characteristics – Flatland irrigated by an Andean river. Characteristics – Rich lands. Choice root stocks from the Concha y Toro nurseries. 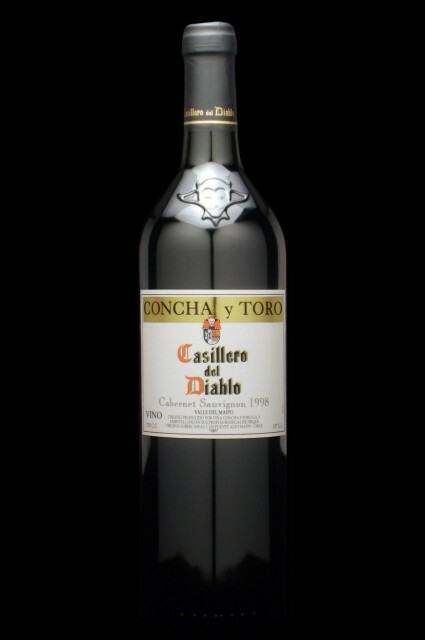 Characteristics – Broad range of varietals. 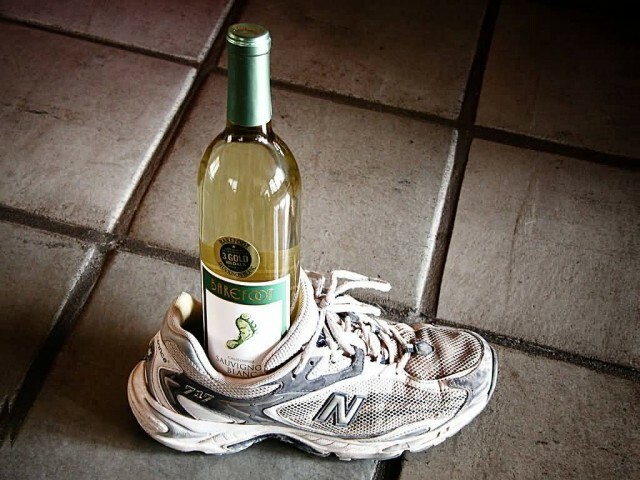 Barefoot Wine is a brand of wine produced by Barefoot Cellars which is based in Modesto, California. The winery was bought by E & J Gallo Winery in 2005. 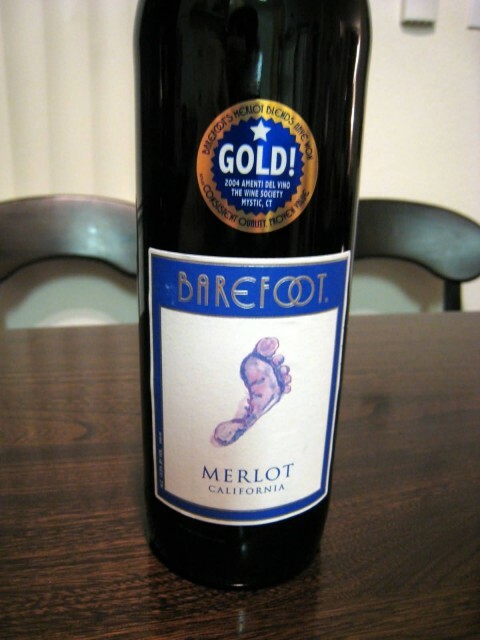 Barefoot Wine was introduced in 1986 by Michael Houlihan & Bonnie Harvey. Barefoot is a brand whose slogan is “Get Barefoot and Have a Great Time!”. Barefoot’s winemaker Jennifer Wall produces 17 unique varietals and blends: Zinfandel, Shiraz, Merlot, Pinot noir, Cabernet Sauvignon, White Zinfandel, Moscato, Pinot grigio, Sauvignon blanc, Chardonnay, Riesling, Sweet Red, Brut Cuvee Chardonnay sparkling wine, Extra Dry sparkling wine, Pinot grigio sparkling wine, Moscato Spumante and Pink Cuvee sparkling wine. Barefoot Wine sponsors the Association of Volleyball Professionals. Since 2007 Barefoot Wine has partnered with the Surfrider Foundation to form the Barefoot Wine Beach Rescue Project. Robert Gerald Mondavi was a leading California vineyard operator whose technical improvements and marketing strategies brought worldwide recognition for the wines of the Napa Valley in California. In 1968 he made a dry oak-aged Sauvignon blanc, an unpopular variety in California at the time and labeled it “Fumé Blanc”. 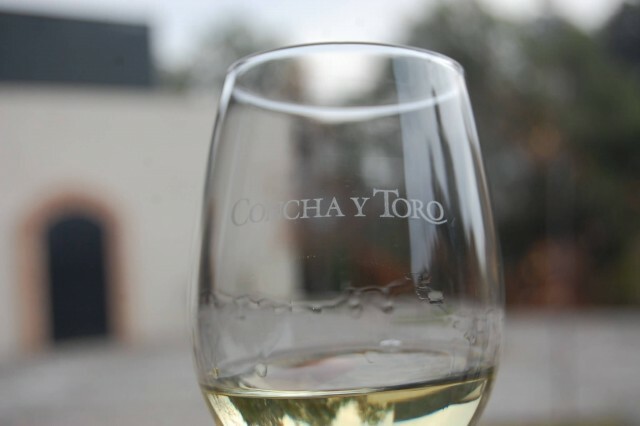 The wine was a success and, in time, Fume Blanc became accepted as a synonym for Sauvignon blanc. 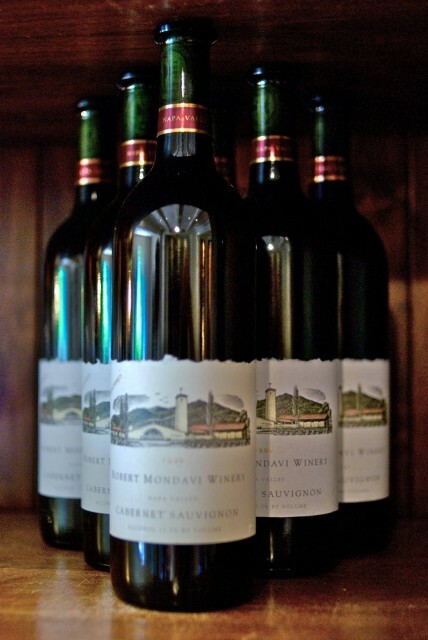 Mondavi successfully developed a number of premium wines that earned the respect of connoisseurs and vintners alike. He also entered into a joint venture with Baron Philippe de Rothschild of Chateau Mouton Rothschild to create Opus One Winery and since the 1990s has set up joint ventures with local partners in Europe, South America and Australia. Interested by his work and his success in the 1990s Mondavi’s story and his wine company became topics for specialists of wine. 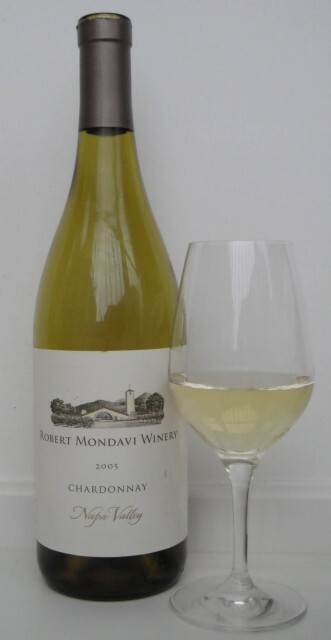 In the Grand European Jury Wine Tasting of 1997 the Robert Mondavi Chardonnay Reserve was ranked number one. 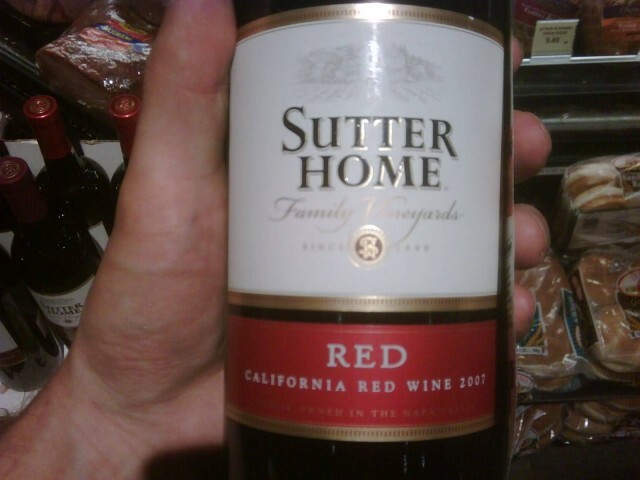 Sutter Home Winery is one of the largest family-run independent wineries in the United States and is the estate known for the creation of White Zinfandel. 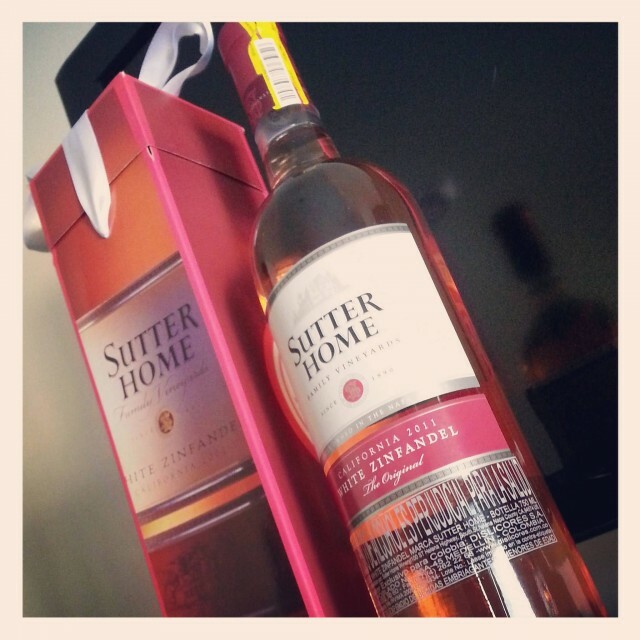 White Zinfandel production was increased from 25,000 cases in 1981 to 1.3 million in 1986 while currently producing about 20 million cases a year with Sutter Home, White Zinfandel making up a good percent of the sales. 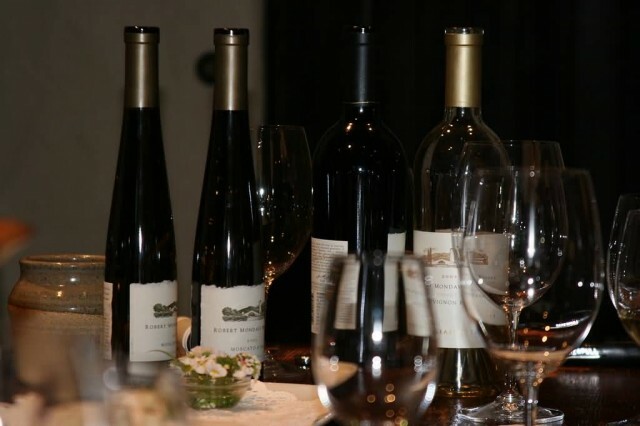 Sutter Home Winery produces 18 varietal wines including Chardonnay, Sauvignon blanc, White Zinfandel, White Merlot, Gewurztraminer, Chenin blanc, Moscato, Merlot, Cabernet Sauvignon, Zinfandel, Red, Pinot noir, Pinot grigio, Pink Moscato, Bubbly Moscato, Bubbly Pink Moscato, Sweet Red and Sweet White. 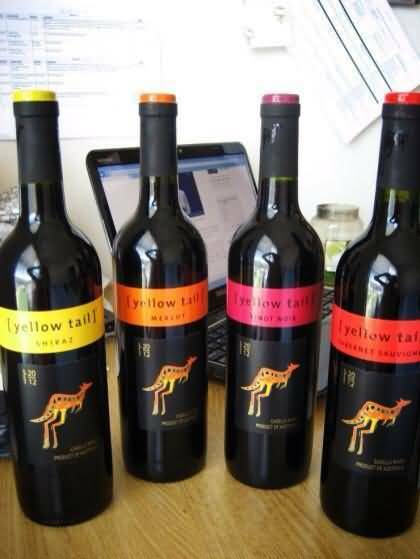 Yellow Tail is a brand of wine produced by Casella Wines Pty Ltd. The vineyard produces approximately three percent of all wine and is around 540 acres, located in the Riverina, Griffith, New South Wales, Australia. Approximately a third of the grapes that are harvested by Yellow Tail are from their vineyard in Riverina, Australia. The rest are from other vineyards in South Eastern Australia. 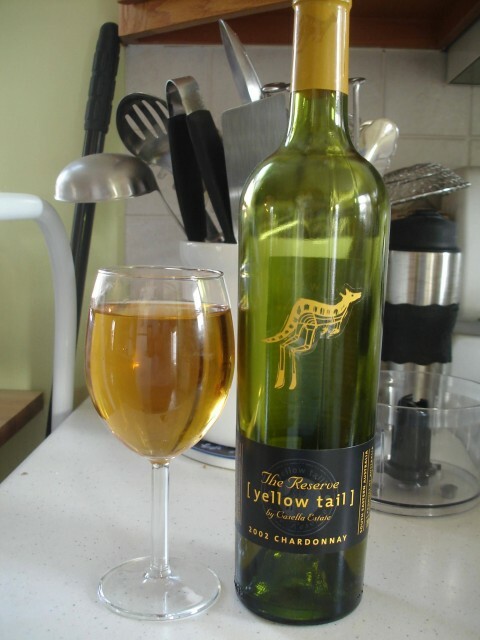 All Yellow Tail wines have their own specific label color. In addition to sparkling wines Yellow Tail makes varietal wine from the following grape varieties: Moscato, Riesling, Semillon, Sauvignon blanc, Pinot gris, Chardonnay, Pinot noir, Merlot, Grenache, Shiraz and Cabernet Sauvignon in addition to some blended wine and Rose. 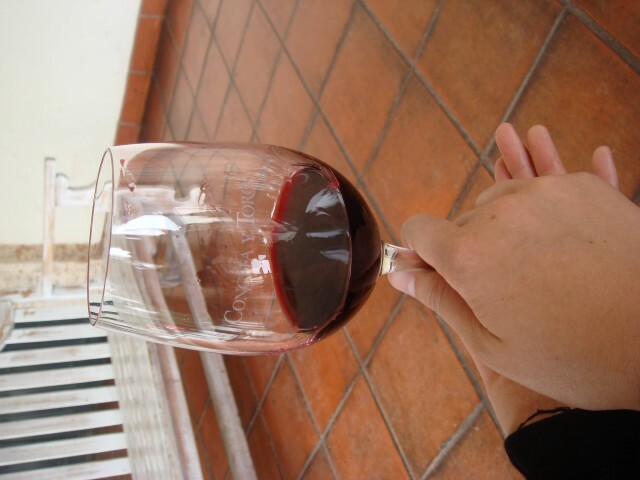 Each wine has different colours for example Merlot is Orange, Shiraz is yellow, etc.